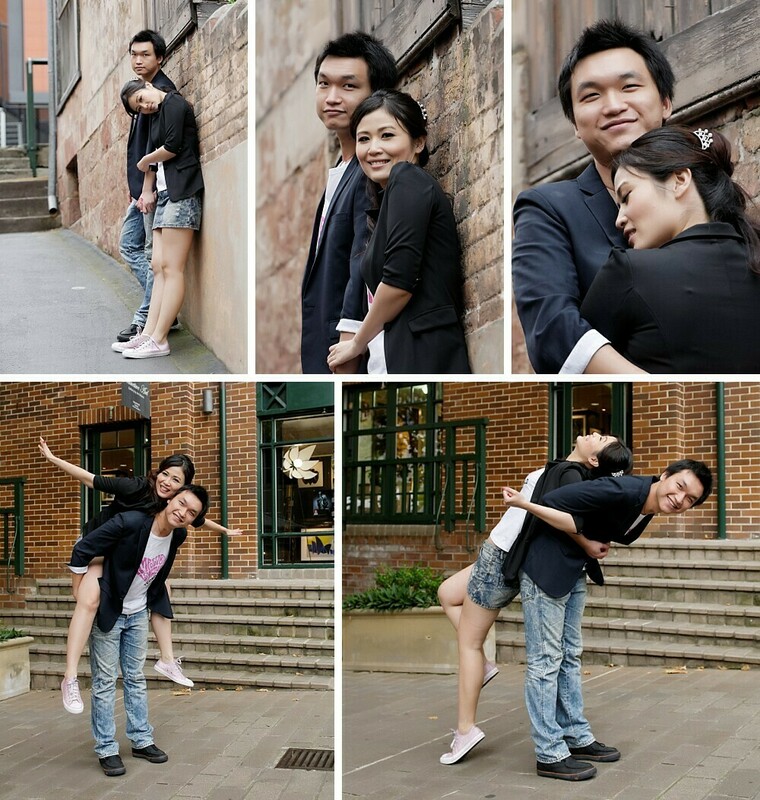 A casual couple portrait photography Sydney session with Kaylee & Joe who are so totally in love. You could easily see in their eyes and how they connected with each other without words. They wanted a mix of Sydney casual lifestyle photographs and a few more posed couple shots. 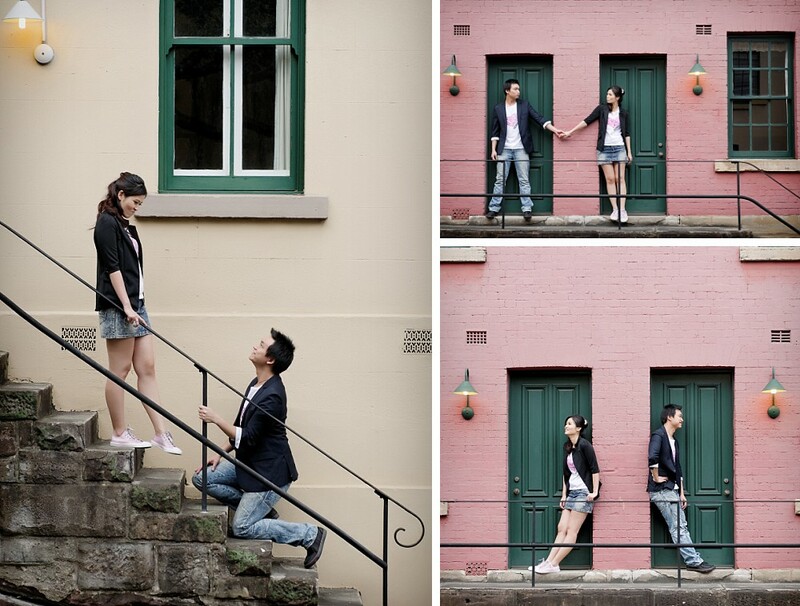 The Rocks was a perfect place for this type of photography shoot, with so many different facades! And what a busy day it was! With so much history I can see why couples want to use this place to mark their special time and celebration. We got to know their story with each other, and how they came to be together. It was a fantastic journey, with all the signs leading to their love and feelings for each other. This area was a representation of some of the ways they loved to spend time together. It is without a doubt a popular place for all types of photography with all the heritage buildings and beautiful sandstone. This door with the number 64 on it, I don’t think there’s a time I’ve walked past without someone having a photo taken there. The iconic colored brick walls are also a favorite of mine, I’ve found red, white, yellow, green, and blue so far within 5min walk! I’m sure you’ll love these photographs as much as I do. 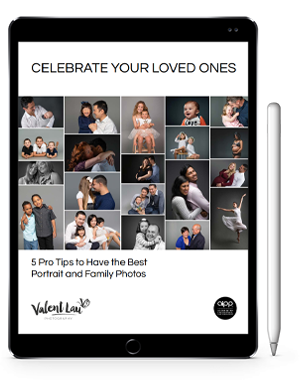 Valent Lau Photography provides Couple Portrait Photography and is based in South Coogee in Sydney’s Eastern Suburbs. Contact us now and take your first step towards creating some beautiful heirlooms.